Should You Miss Breakfast Before You Exercise? There are many things that you might hear about losing weight. You might question whether everything you hear or read is what you should be doing. 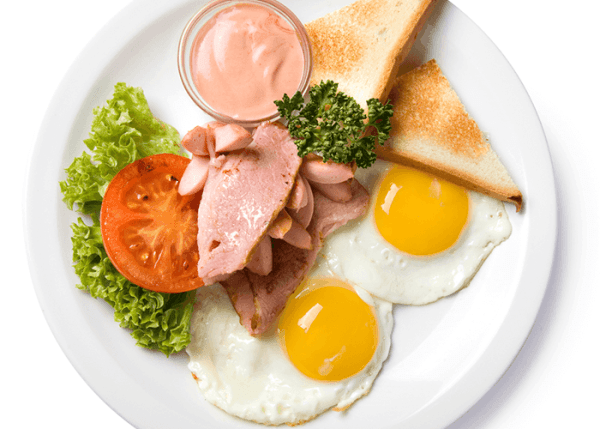 Have you heard that you should miss breakfast before you exercise? Well, there are some experts who agree with this and some who do not. 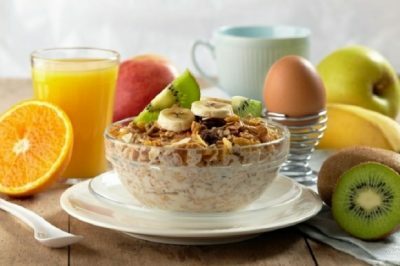 Some health professionals think that if you skip breakfast your body may be burning additional fat. These health professionals believe that this is a good idea for those who want to lose weight. However, should you be missing breakfast before you are exercising? Your body may not have the carbs so it can get right to burning fat, however, with closer attention you will learn the fat that is burned at that time would be from the muscle. This means less muscle mass growth and less actual fat loss too. That is just one reason why you should not miss breakfast before you exercise. What are some of the other reasons why you shouldn’t be missing breakfast before exercising? You won’t have as much energy to finish your exercise. If you do your best to stick to an exercise plan. You are going to have less energy to finish the planned exercises if you didn’t eat anything. Your body will be too exhausted from not having the energy from food as fuel. You won’t get in quality exercises. If you aren’t eating breakfast before your morning workout, you also aren’t going to get the most out of your exercises. Your workout may only get half done or you won’t burn off as much fat because you won’t be giving it your all. You will have less motivation during your exercises. You need to be motivated every day if you are going to stick to your exercising plan. If you don’t have food in your body, you are going to be losing your motivation and not gaining it. It might seem to make sense to exercise before you eat. However, unless you are going to be doing long-distance running on a regular basis, that is going to be the only time you should be avoiding eating before you do your morning exercise. What are some foods you should eat before you exercise in the morning? You can eat crackers and peanut butter. You can eat a granola bar. You can eat an egg with toast. You can eat toast and jam. These are some of the foods that would be good for you to eat before you do your morning exercises. You shouldn’t be eating greasy and stomach-filling foods. However, having a bit of food in your stomach will be just what your body needs to fuel itself up in time for your morning exercise routine.